Ready to make 2018 your best year yet? say “Hells Yeah I’m ready!” and choose an option below! 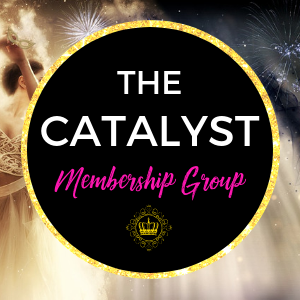 The Catalyst is a monthly membership group where you get to activate your powers, ignite your manifesting skills, and start attracting all the money, love, and success you’ve ever wanted! 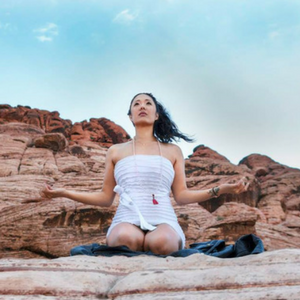 Live trainings, mini readings, kickass community, and a safe space to be your true self– need I say more? Click below to join the #CatalystCrew! 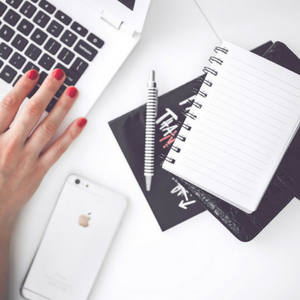 This course will make you [finally] believe that you can manifest anything! You’ll stop wondering if you’re doing it wrong, learn how it works, and remove any blocks that stop you from getting exactly what you desire. 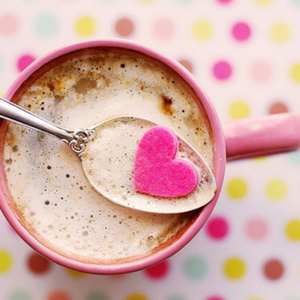 If you already know what your passion in life is and you wanna start making some cash doing what you love, then get yourself over to my digital course PASSION TO PAYCHECKS! I will teach you step by step on how to go from broke and unknown to wealthy and recognized! If you’re frustrated and don’t know how to unblock whatever is holding you back, sign up for 1:1 sessions with me. My sessions are custom-tailored to you. I’ll channel guidance from your spirit team and then create a practical action plan catered to your strengths so you can get results quickly! 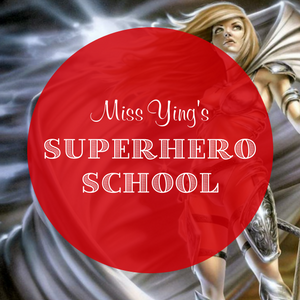 Miss Ying’s Superhero School is a 12-week mentorship that activates your superpowers and magical skills! You will embark on the hero’s journey to discover your true purpose and destiny. This only happens once a year, so get on the waitlist now to be notified when enrollment opens!